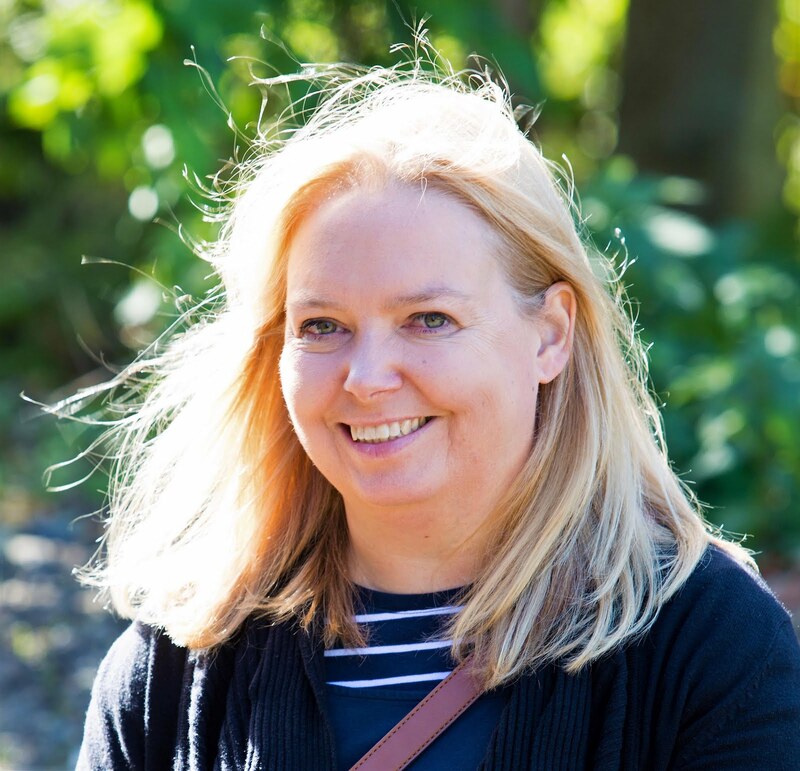 With so many FREE events taking place across the region this month and during half-term we thought we’d take a closer look at some of the lesser well-known ones. 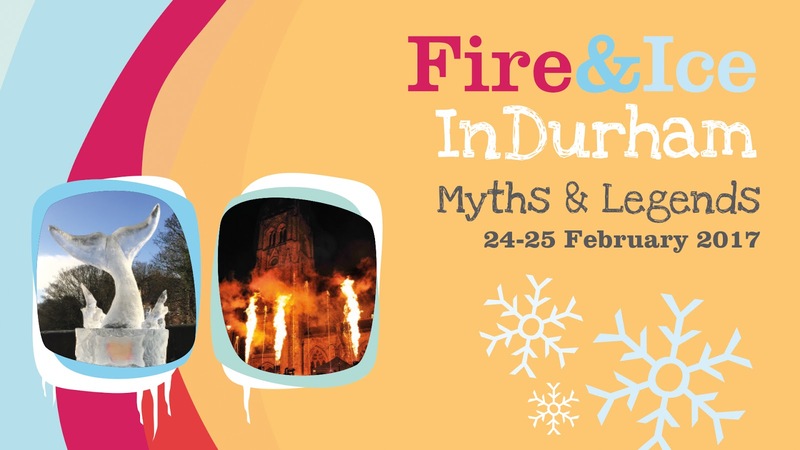 On Friday 24 and Saturday 25 February ‘FIRE and ICE’ comes to Durham. 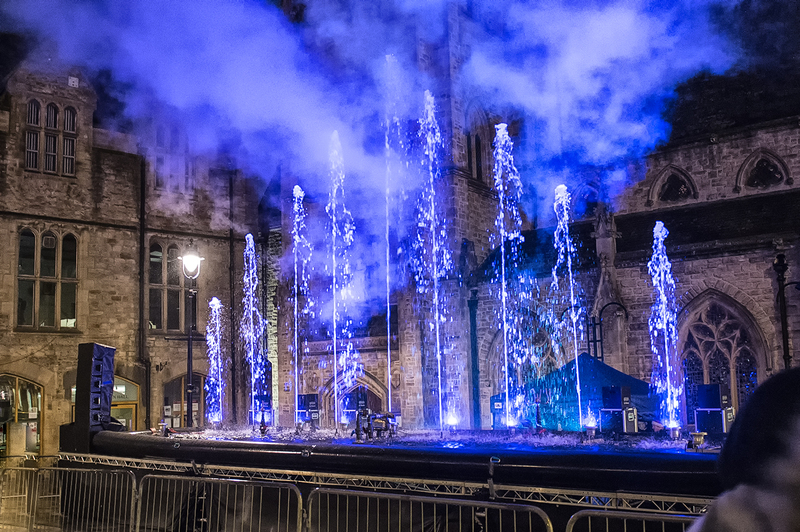 This is set to be a stunning and spectacular event which will see the City come to life, with an ice sculpture trail lit by flaming beacons weaving its way through the historic streets of Durham. 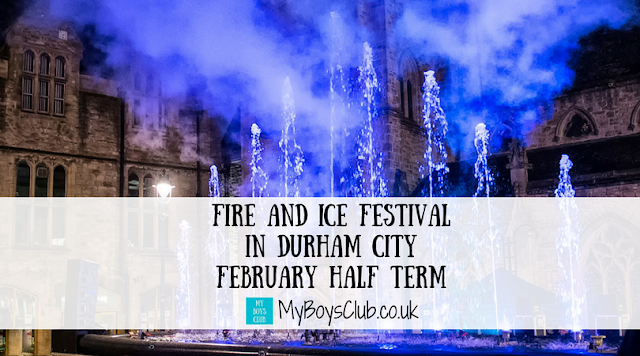 It’s not just any ice that’s going to be on show at Fire and Ice in Durham either. 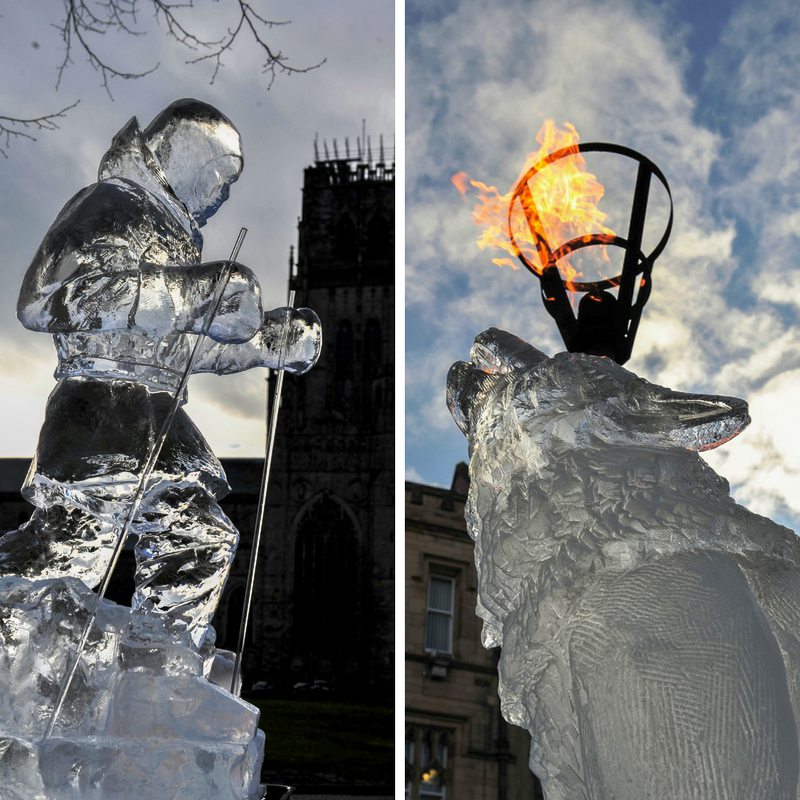 The ice sculptures are being created by Glacial Arts - the creatives behind the ice work in Game of Thrones and you can see their team in action too at the festival! 1. Wander around the city's medieval streets to see nine different carefully hand-carved ice sculptures depicting some of the region’s most loved stories, like the Lambton Worm and St Cuthbert’s Mist as well as other mythical creatures from popular tales of times gone by, such as mermaids, dragons and trolls. 2. Watch the live ice carving demonstrations – on Saturday 25 between 1 pm & 5 pm in the Market Place. 3. 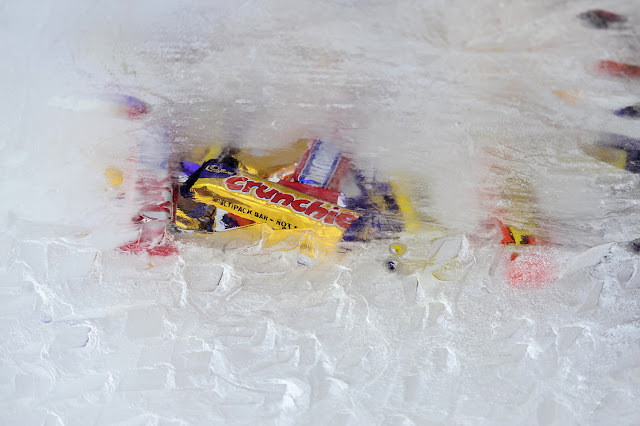 Enter the ice melt competition – simply guess what time during the festival that the bars of chocolate frozen into a block of ice, will melt to claim a sweet treat. 4. Take a selfie whilst sitting on a grand throne or in front of intricate Griffin wings – all made of ice. 5. Get hands on with the opportunity to try out the craft of ice carving yourself – on both Friday 24 & Saturday 25 between 1 pm and 5 pm in the Market Place. I’m betting it is harder than it looks! 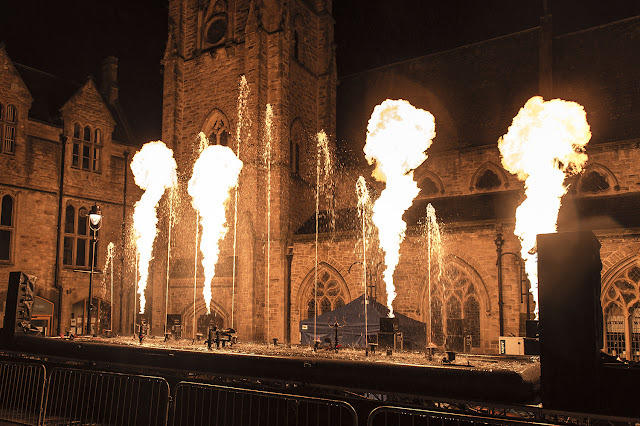 At the end of each day, there will also be a grand finale show in the Market Place outside of St Nicholas’ Church, seeing water jets and C02 flames dance in time to a rousing soundtrack, accompanied by an impressive light show. A child-friendly version will be performed each evening in the Market Place at 5.15pm lasting approximately 10 minutes. Then, a second show that is more suitable for adults and older children - as some effects used may be frightening to younger ones - will be performed in the same place at 6.00pm, lasting approximately 15 minutes. Where are you heading to during half-term?